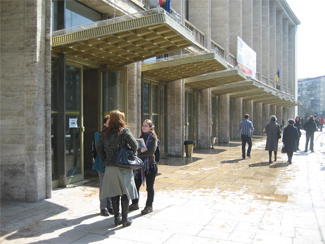 An estimated 8000 people – parents and prospective university students – attended the March 2010 University Fair in Bucharest. 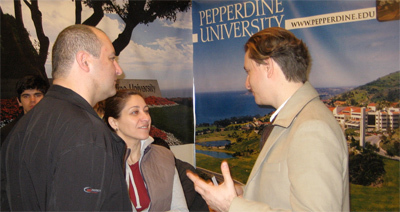 Present at the fair were 82 institutions from Romania, many European nations, and the United States. “Many students now turn to the web for background info but, for parents in particular, this is an excellent way to get direct contact with university representatives,” said one person. 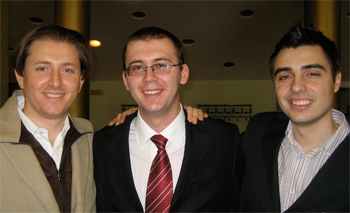 The Fair organizers – Educativa – plan the next fair in October of 2010 in order to coincide with Fall application deadlines for many universities. Yale University and Middlebury College were the only New England institutions represented.